S.G. Joinery & Building are builders in Garstang, joiners in Garstang offering new builds, extensions, fitted kitchens and joinery covering Garstang, Preston, Lancaster, Kirkham, Longridge, Blackpool, Fulwood and Poulton-le-Fylde. S.G. Joinery & Building in Garstang, Lancashire are a well-established company working in Poulton-le-Fylde and the surrounding area. Having completed many successful projects, we have the experience and the expertise needed to realise the construction or renovation project of your dreams! We're a general contractor, and we work closely with projects' owners to ensure their wishes are taken into account. We can also advise on alternative solutions that could be less costly and take less time to complete without compromising quality. 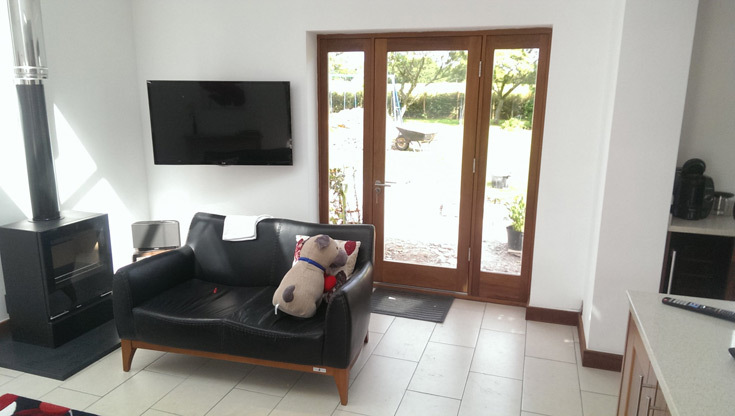 So whether you're looking for your dream home to be built from scratch, you require an extension or loft or garage conversion, or you simply need a new front door, S.G. Joinery & Building are your one stop shop for builders and joiners in Garstang as well as all your home improvement needs. 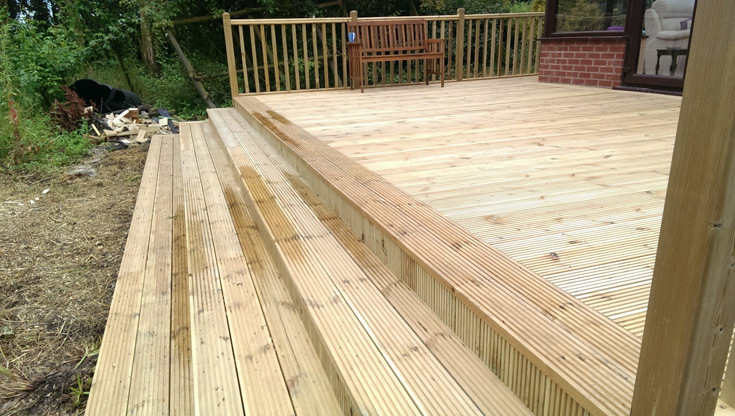 With over thirty years experience in the building, construction and joinery trades, we are an independent, local and reputable builders and joiners in Garstang you can rely on for their superior professionalism, craftsmanship and value for money services. We pride ourselves on our professional, flexible, friendly and personal service and have built our business around this philosophy. We have a loyal customer base which we maintain by constantly providing superior customer service, competitive pricing and a strong commitment to the highest of standards. Furthermore, the majority of our work is generated through customer recommendations from previously satisfied customers, this clearly proves that happy customers produce new customers. It also confirms that we possess the core skills and expert knowledge to successfully complete a wide variety of building and joinery projects and have proven time and time again our credentials whenever we undertake a new client brief. Therefore, you can rest assured that your property is in secure hands when you choose us to carry out any home improvement work you may require, no matter how big or small the job may be. So if you are looking for builders in Garstang, Preston, Lytham or Lancaster then call S.G. Joinery & Building in Garstang on 01995 604923 to chat to one of our experts. For a FREE no obligation, informed and accurate quotation, why not contact us today? If you tell us your requirements, we will help to draw up plans and come up with the best and most cost effective design. From project beginning to end, and beyond, we will be on hand to ensure everything goes as smooth as possible. If we say we will be there on a certain day, we will. If we give a completion date, we will do our upmost to meet that deadline. 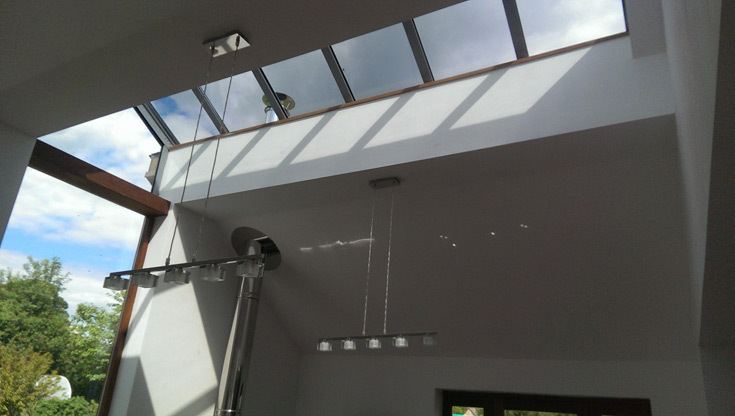 Our specialist team can help consult and provide solutions for a wide range of projects, from planning to completion. We can advise and install a wide range of energy saving solutions to help you save money on your power bills.